Jimmy Fallon's house band borrows some star power. 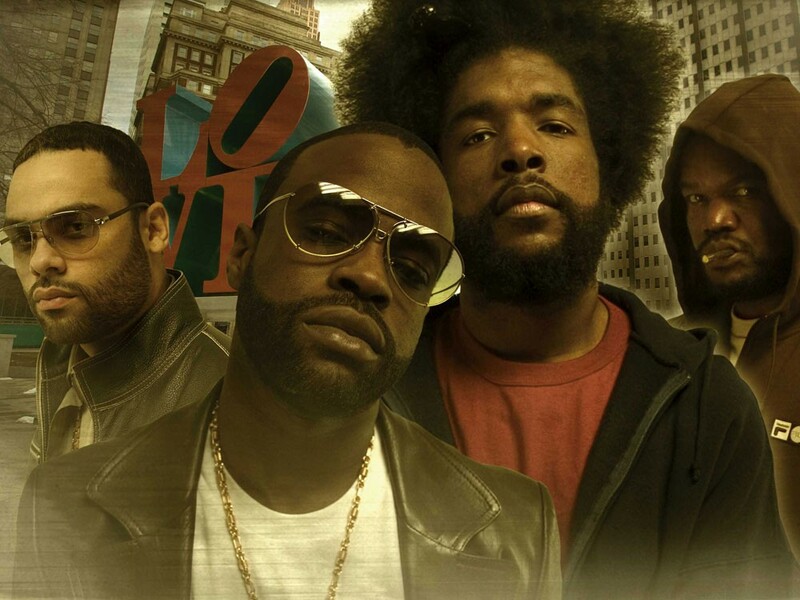 On the latest effort by the Roots, the indie crossover potential is blatant. Featuring Joanna Newsom and My Morning Jacket’s Jim James, it’d be easy to peg it as a hipster favorite. But that’s no reason for purist backlash — How I Got Over is a near-ideal synthesis. Played with mostly live instrumentation, the Roots cover a Monsters of Folk tune with James and do a remix of Newsom’s “Book of Right On,” scoring cred points while still maintaining their own style and voluminous verbal barrage. The band breathes a sigh of relief over the end of the previous administration and the beginning of the current one, so the lyrics are refreshingly positive and philosophical. One complaint to be levied, though: The glut of guest stars can drown out Black Thought’s unique voice, which does occasional disservice to the overall work.